This is the first phase of the Heygate Estate regeneration. It comprises 235 high quality homes, accommodating a range of apartments and family sized townhouses, 25% of which are affordable. 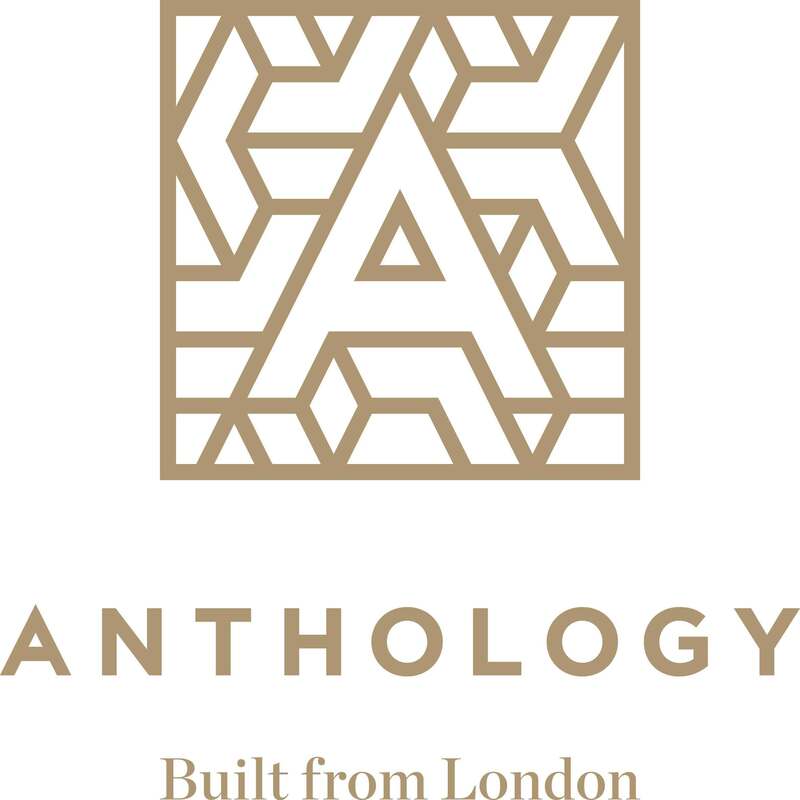 The scheme is within walking distance of Elephant and Castle, providing range of facilities and great transport connections. The development has been laid out to integrate into the surrounding neighbourhood, adding to the areas permeability and public realm network. 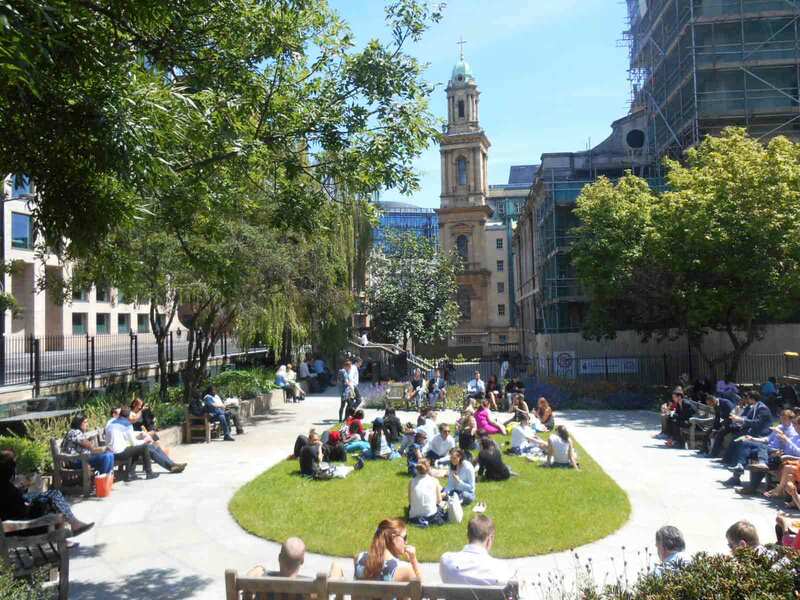 Additional public open space is provided along a new pedestrian street which runs through the middle of the site, a new children’s play space, and generous footways and spaces around the buildings. 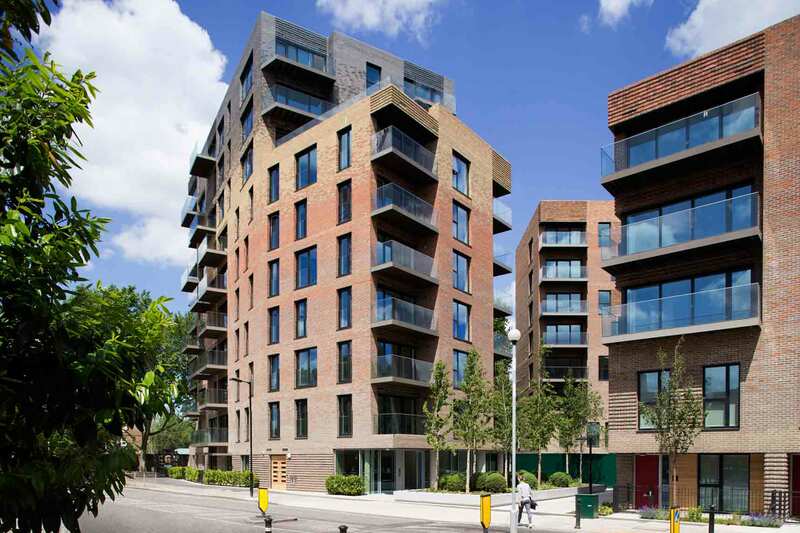 The development also experiments with the use of engineered timber construction, providing further testing of this innovative and sustainable construction method and bringing it into large mainstream developments. 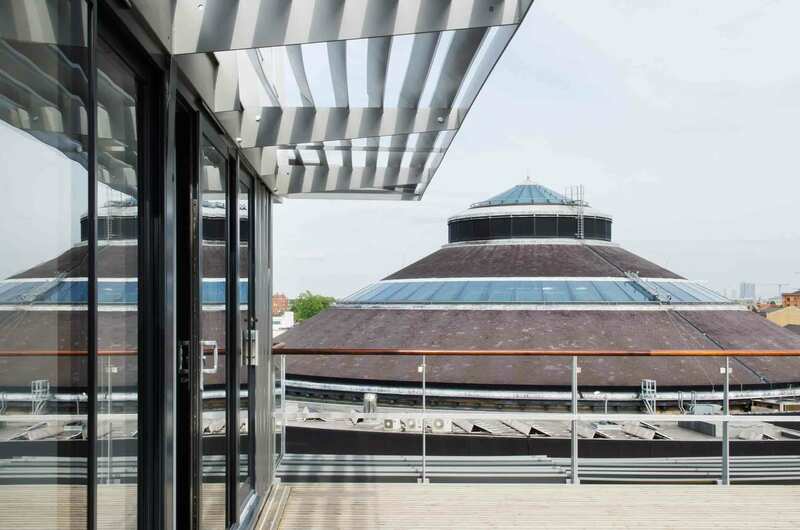 Constrained by the listed building, finance and the urgent need for additional space, the Roundhouse have located their administration roles in a new office block adjacent to the listed building. It was decided that the new office block would be made from recycled shipping containers, costing half the price and taking one third of the time a similar size conventionally constructed office building would have taken. The container aesthetic fits in seamlessly with the railway siding character of the site and the industrial heritage of the Roundhouse itself. The success of the strategy is evident by how well used and vibrant the new office space is. After two local community groups had significantly different views about creating a Neighbourhood Plan, officers in Hackney Council decided to step-in and arbitrate. Both community groups had local support but contrasting agendas in relation to planning. 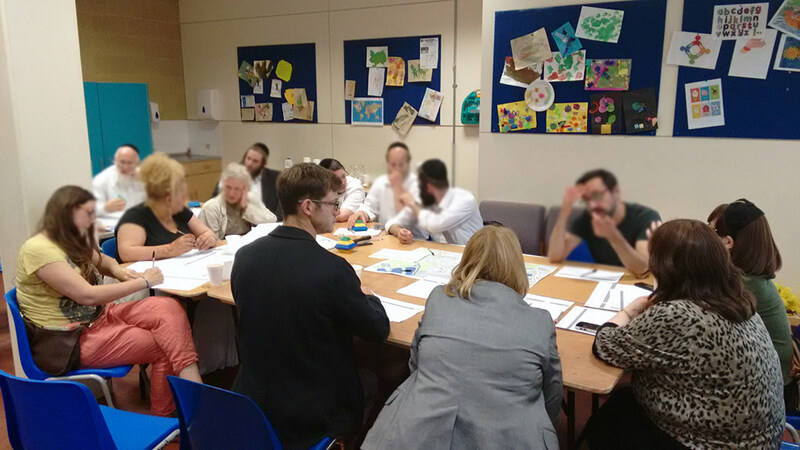 After several failed attempts to bring them together, the Council developed an alternative approach where they set up a Community Panel with representatives from both community groups, other key community representatives, faith groups and local Councillors’, reflecting the true demographic, faith and ethnic profile of the diverse community in Stamford Hill. This new group are now successfully working together with the council to develop the Stamford Hill Area Action Plan. 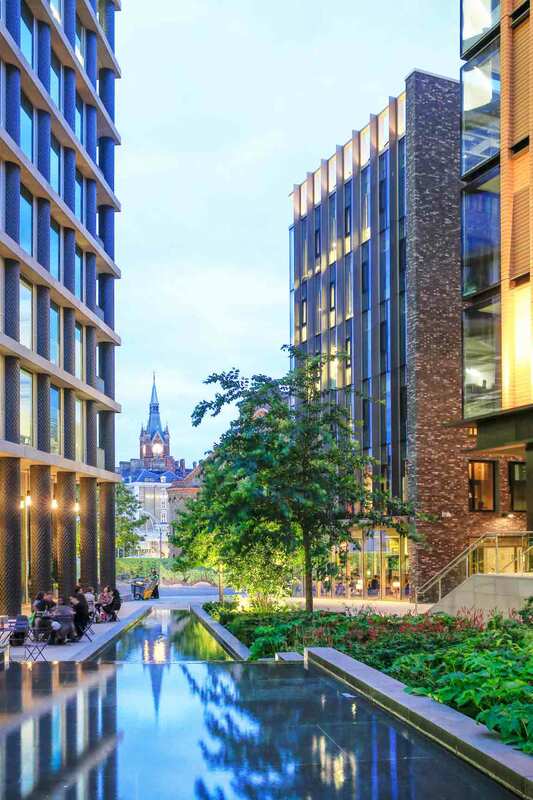 Refurbished as part of the King’s Cross redevelopment, the Grade II Stanley Building (now Seven Pancras Square) was originally one of five near identical blocks of philanthropic flats built in the 1860’s. The domestic scale of the building presented challenges in terms of room size and floor to ceiling heights and required carefully considered upgrades and insertions, alongside significant enhancements to its structure and fabric to serve its new use. The architecture takes on these challenges and plays on the contrast between the old and new, creating a contemporary wrap to the historic building, within which the main entrance, communal spaces and circulation space is located. This contrast creates a dramatic entrance lobby perfectly in line with the buildings proposed new use and users. 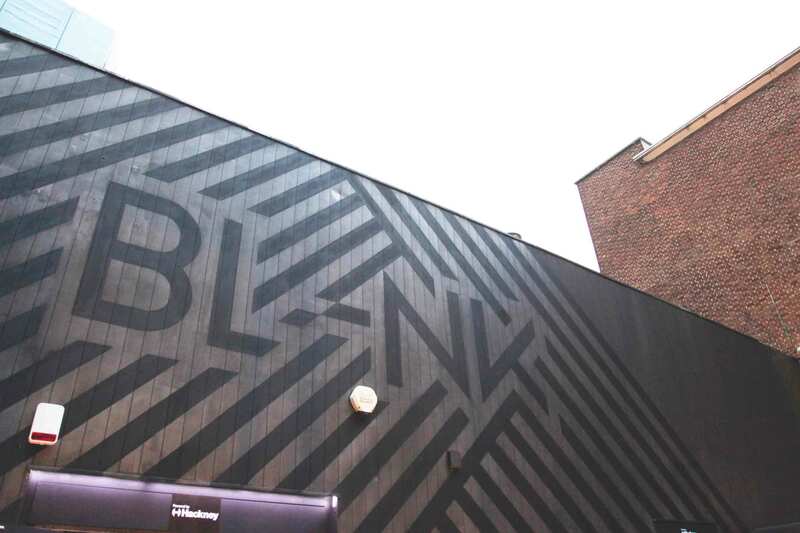 BL-NK is a meanwhile use run by Hackney Council that provides meeting rooms and event spaces for small businesses and not-for-profit organizations in a prime location in central London. Much of the space is provided either free of charge or is heavily discounted, encouraging a wide range of users to take advantage of a part of the city that would normally be unaffordable to most. The use of the space is carefully curated to encourage collaboration between different businesses and voluntary groups and build a growing network of small enterprises. The venue itself is furnished by local designers and makers, who are also promoted in the small ground floor retail space which includes a coffee shop to support its viability. 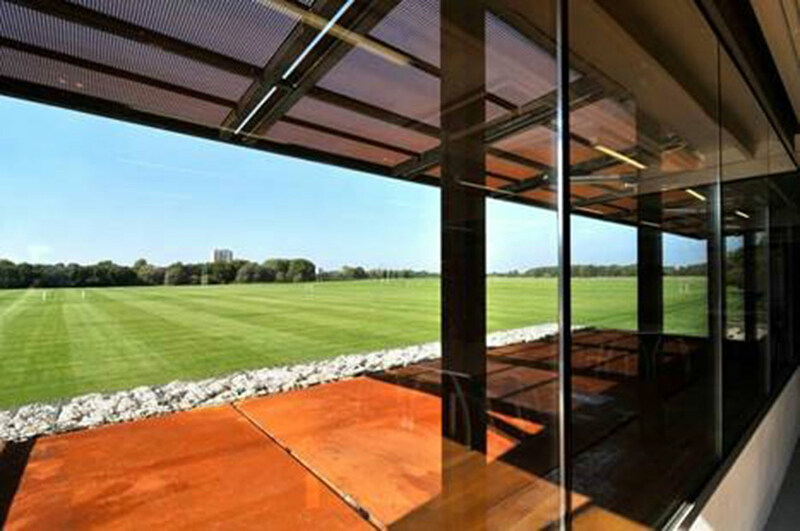 Designed by Stanton Williams architects and completed in 2010, this small but significant intervention has dramatically improved the use of the marshes as a football facility. With over 1500 people using the changing room a week, as well as visitors to the café and educational facilities, the venue is heavily used. The robust deign of the building, with its weathered steel cladding and gabion walls makes it practically vandal proof, and despite it being accessible 24h a day and lacking overlooking, its external skin needs very little maintenance and looks as it did when it first opened. 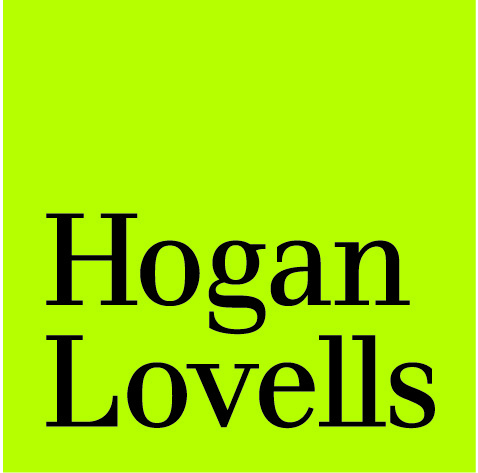 The low maintenance ethos was also applied internally and after years of heavy use, there’s only been a requirement to replace an occasional door. 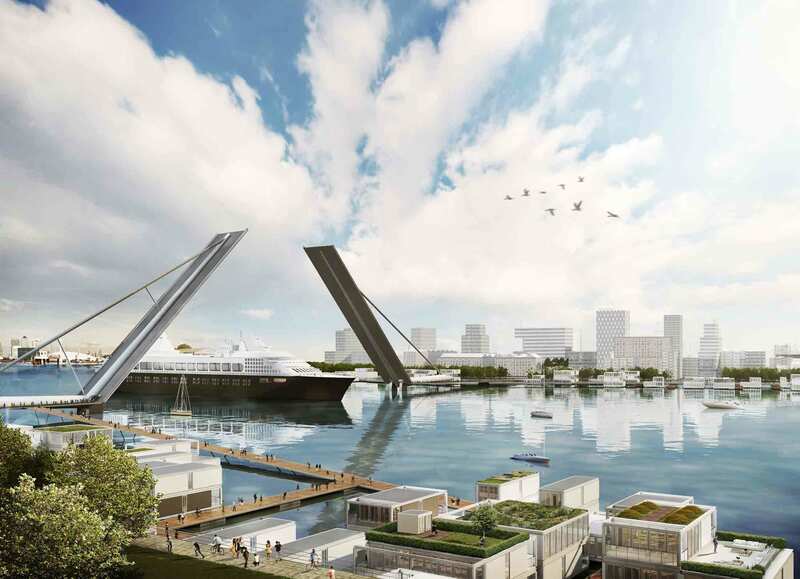 This multi-bridge proposal by Farrells Architects puts the importance of bridging across the river in context. It shows how the more humble, low-level bascule bridges can provide walking, cycling and public transport connections which would be enough to unlock large areas of underdeveloped land in London’s eastern Opportunity Areas. The study shows that whilst there are 34 bridges across the Thames in London, there is only one, east of Tower Bridge, and identifies 7 locations where these bridges could be the most feasible and beneficial.